WHICH GEAR WILL YOU RUN IN? 2ND GEAR ? HIGH GEAR ? 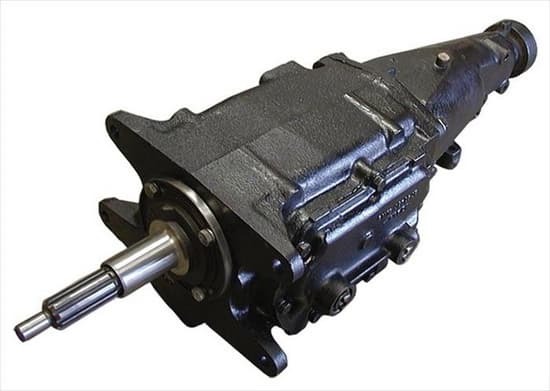 Rebuilt Saginaw 3 speed (1-1/8" 10 spline) Transmission. 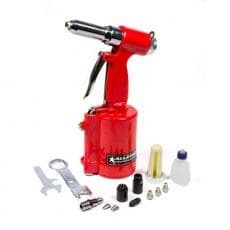 Great for any type of race car that require a stock transmission. Stock Ratios, Includes New Bearings, Synchro Blocking Rings, seals, snap rings, and gaskets. etc. 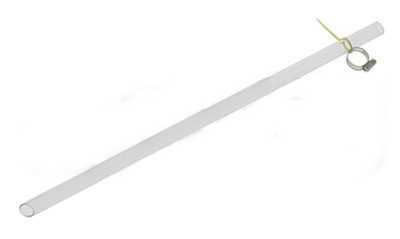 Can be used with stock clutch or mini-clutch. 351TRAN SAGINAW TRANSMISSION - 3 SPD 351-189-3 Line. SHIPS VIA UPS, IN BOX. Some models may be special build. No Up Charge for Shiping Case! Rebuild Kits and Spare Parts Available-Call for Prices! 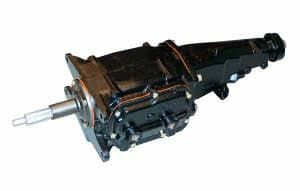 Custom Made to Order, Transmissions are Non-Returnable and Non Refundable, Double Check Requirements Before Ordering.